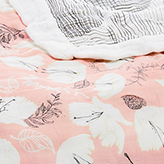 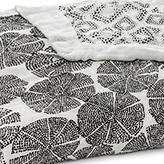 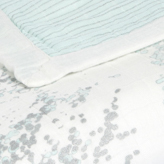 Perfect for those born to sparkle, our silky soft dream blanket gets a metallic makeover with new prints that are as soft as they are shimmery. 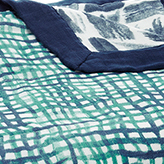 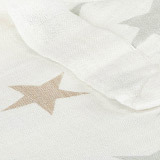 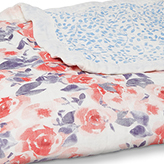 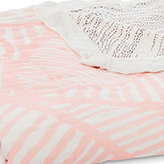 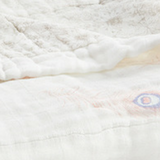 Made with four layers of luxurious 100% viscose made from bamboo for our most plush, super soft baby blanket. 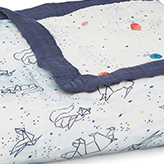 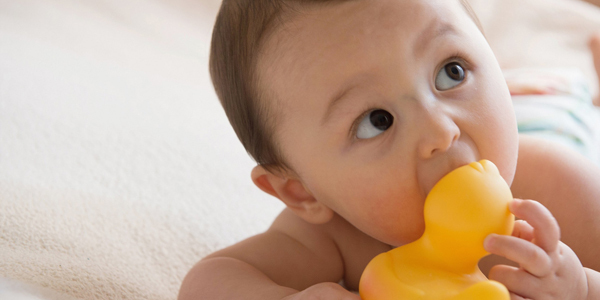 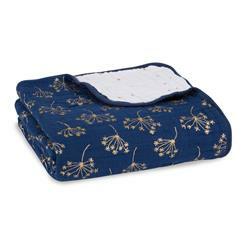 Its uses go beyond cuddling, as the blanket also makes a snuggly surface to lay your little one on no matter where the day takes you—a park, the beach or just playing around on the floor. 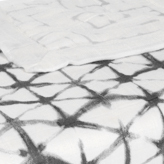 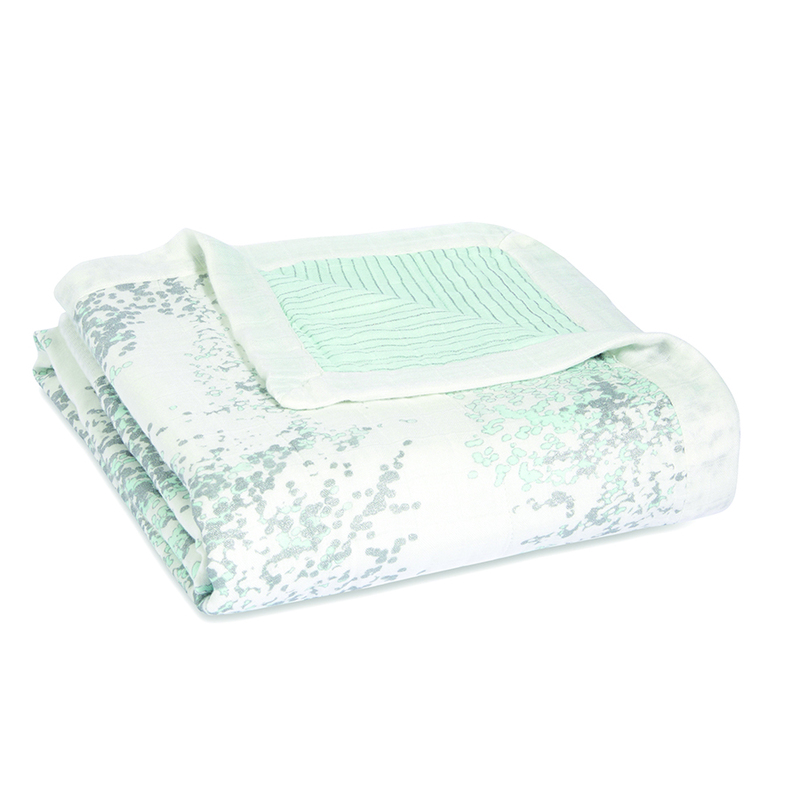 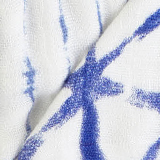 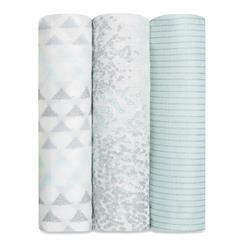 Our metallic silky soft baby blanket are machine washable, but the precious fabric requires specific care instructions, so be sure to follow them carefully.